We love our pets, but sometimes they have accidents and leave pet urine in carpet, which causes serious damage in many homes. When left to sit for a long time, pet urine seeps deep into your flooring and requires more restoration than just simple cleaning or spot treating. Luckily, with Chem-Dry‘s revolutionary Pet Urine Removal Treatment (P.U.R.T.®), even the most severe urine soaked carpet can be saved if cleaned in time. P.U.R.T.® is formulated to specifically target tough pet urine & odor and stop the smell at its source while eliminating visible stains as well. Thanks to Southside Chem-Dry, you don’t have to live with pet urine and stains any longer! 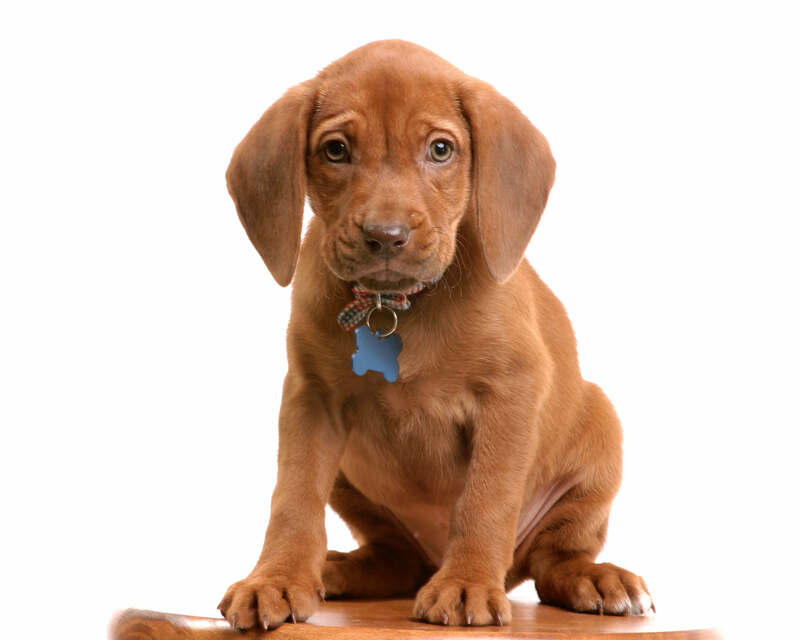 First, we use a UV light to identify instances of pet urine in your carpets. We then apply our revolutionary Pet Urine Removal Treatment (P.U.R.T.® ) to the affected areas. P.U.R.T.® starts a reaction deep in the fibers of your carpets that explodes urine crystals, eliminating them for good. This means the smell is gone, instead of just masking the odor like some other cleaning solutions do. If you want the pet urine stains in your home removed for good, call Southside Chem-Dry! You can watch this video for more information. First, the source and severity of the pet odor are identified. We’ll then apply a hot water rinse to extract most of the urine crystals. The ingredients in P.U.R.T.® will continue to work over the next 24 to 36 hours, reacting with the urine and breaking down odor causing components. The result will be fresh floors virtually free of pet odors and stains! *Additional charges may apply based on your individual needs. Call Southside Chem-Dry with any questions regarding our P.U.R.T.® service. Typical behavior for indoor pets is to urinate repeatedly in the same spot, though you may or may not be aware of this habit. Unfortunately, pet urine doesn’t remain on the surface of your carpet. It penetrates deeply into your carpet fibers and settles in your carpet backing, carpet padding, and the wood or cement below. These nasty odors permeate from the floor and even the walls and framework of your home. The moisture from your pet’s urine then dries, leaving behind urine crystals that become increasingly more poignant over time. When the pet urine reaches this point, simple cleaning won’t remove the odor. Until recently, there wasn’t an effective product on the market to get rid of pet urine odors. But now, with Chem-Dry’s P.U.R.T.® technology, pet urine odor is broken down by a chemical reaction that destroys the odor for good. Get Rid of Your Pet Urine Smells Today! We provide residential and commercial carpet, upholstery, tile & grout, and area rug cleaning services as well as pet urine removal and water damage restoration services throughout the Virginia Beach area including Norfolk, Chesapeake, Virginia Beach & Portsmouth. © Southside Chem-Dry 2019. Independently owned & locally operated in Norfolk.